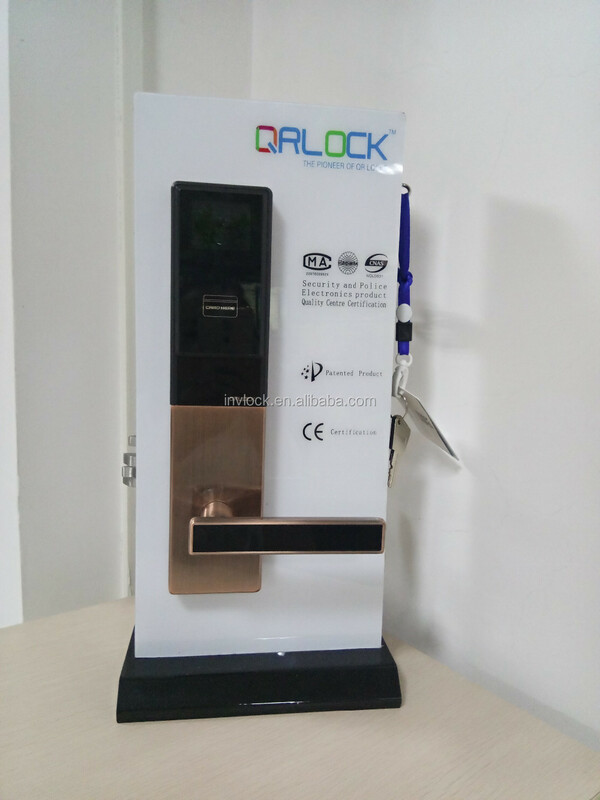 QRLOCK residential house system integrate O2O service model with key management. 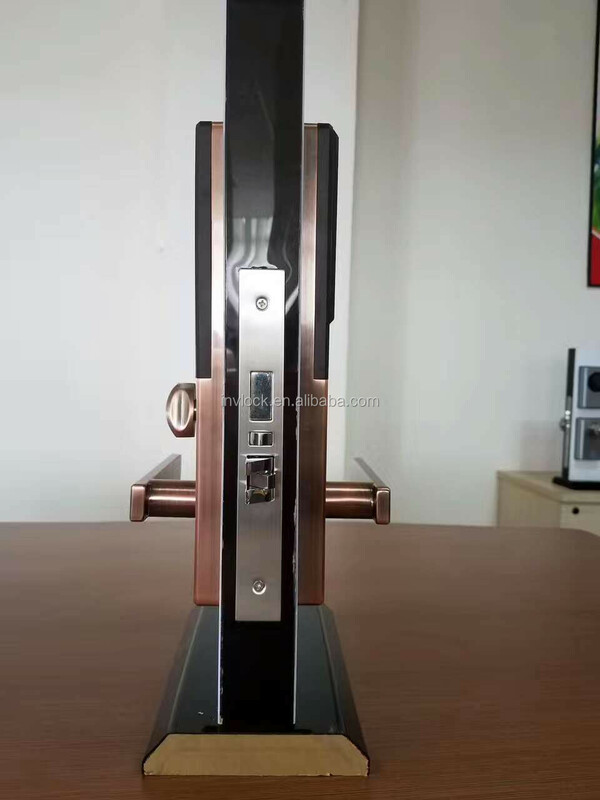 User can open access door and room door, pay estate management fee, pay electric and water fee, get estate management notice, get in touch with neighborhood, arrange community party or activity, search food and shops nearby and find other services within one phone app. 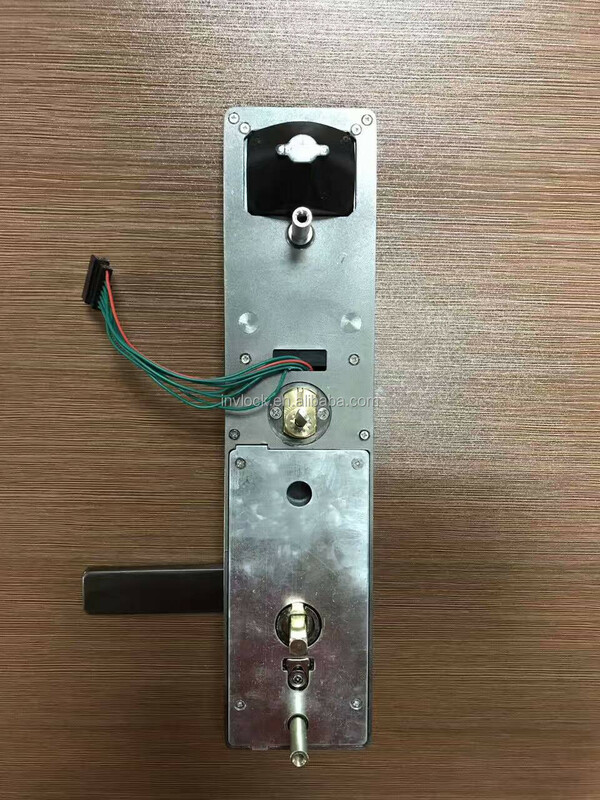 A lock can be opened by phone app..
A lock can manage its key online. 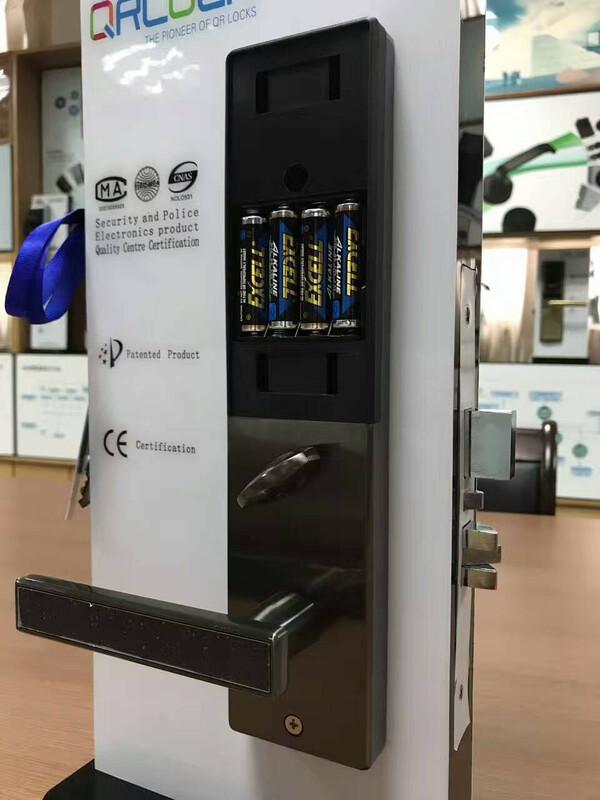 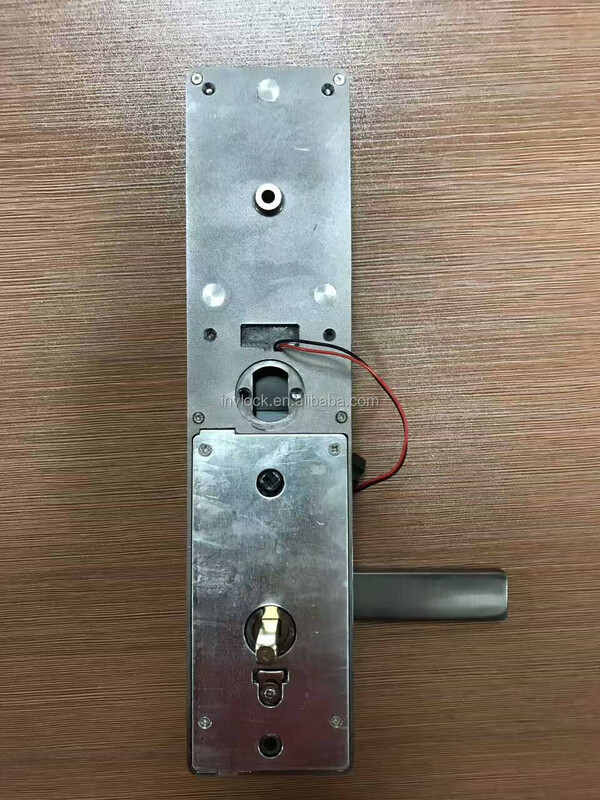 A lock can set key limitation anytime and anywhere. 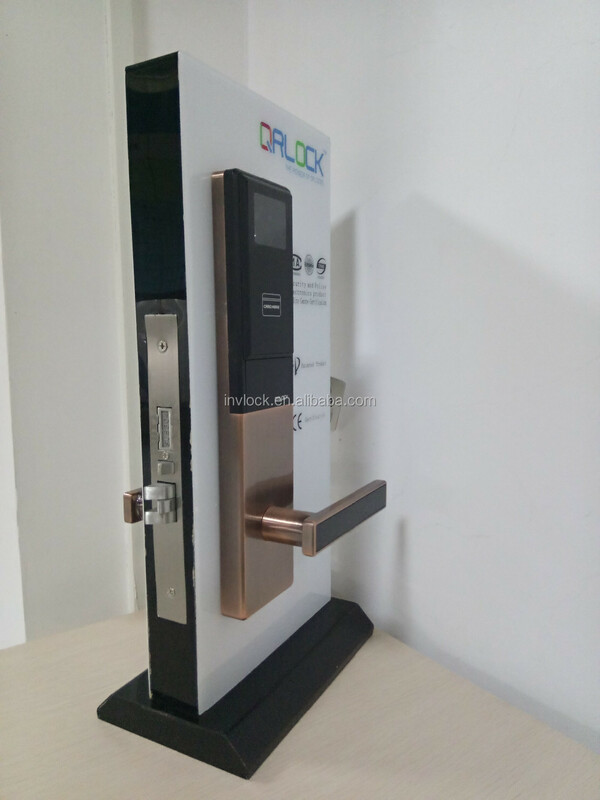 A lock can be remote managed. 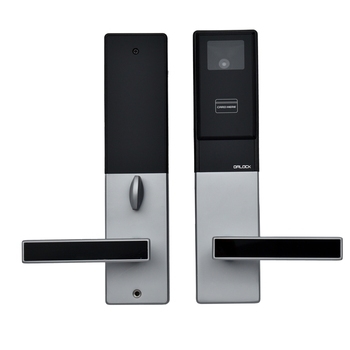 A lock off-line, but key online.